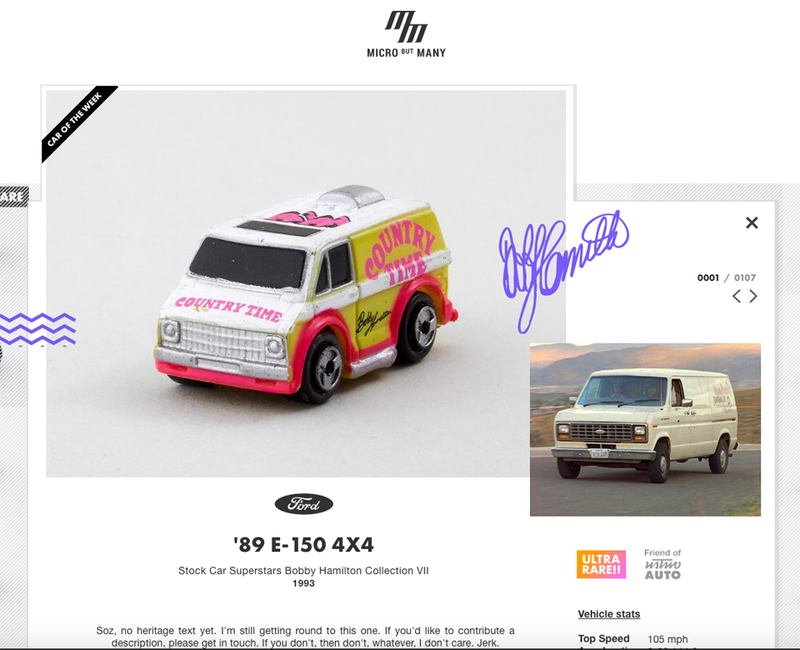 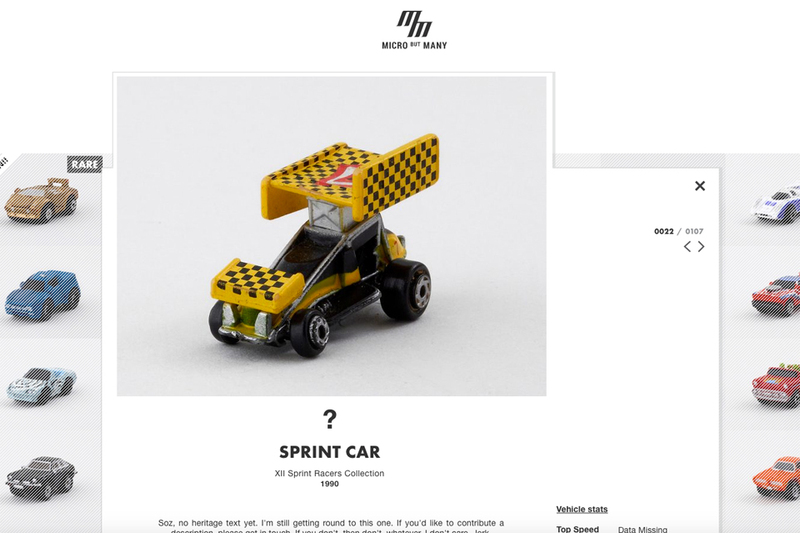 Tim Smith of ustwo Auto and his friends are making a slick online museum for his Micro Machines collection. 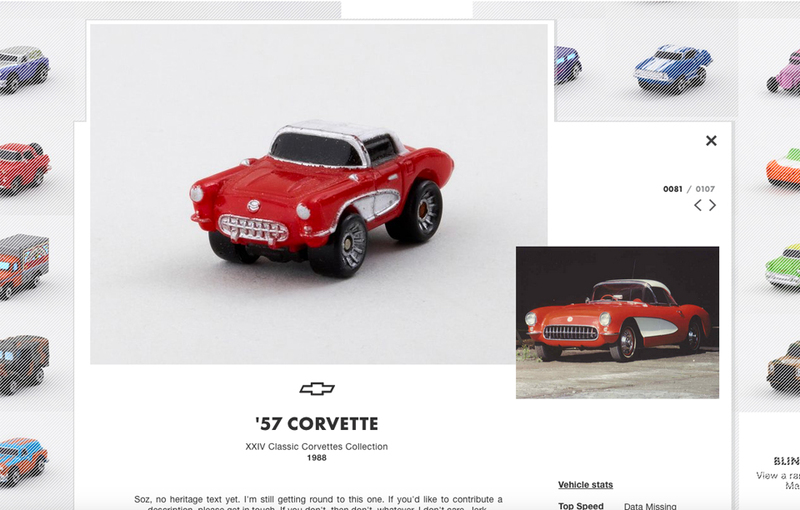 He currently has 1,172 Micro Machines cars, but so far he’s uploaded pictures and details of “only” 107 of them. 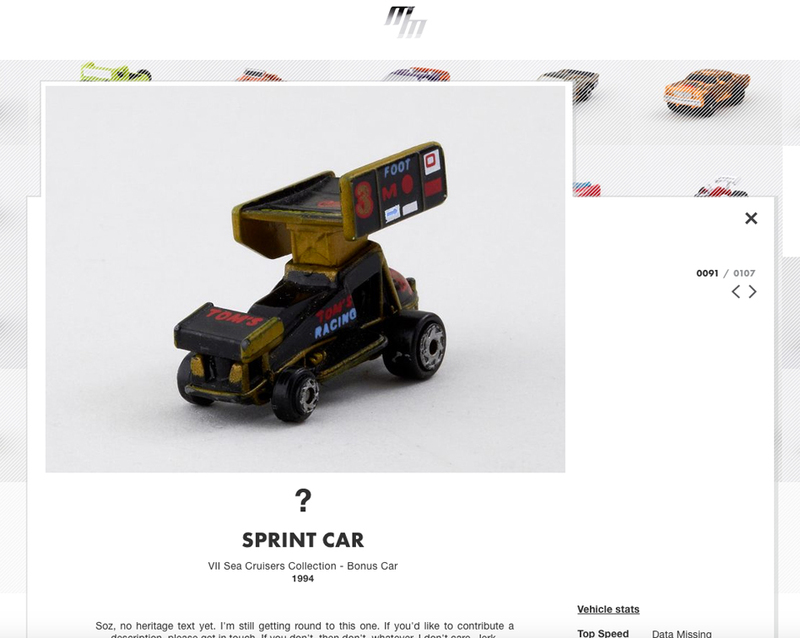 He’s also looking for donors and sellers.